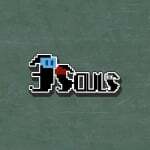 There aren't many eShop titles that are still utilising the unique possibilities of the Wii U GamePad, so for that reason alone 3Souls - Episode 1: Nelesa is rather interesting. 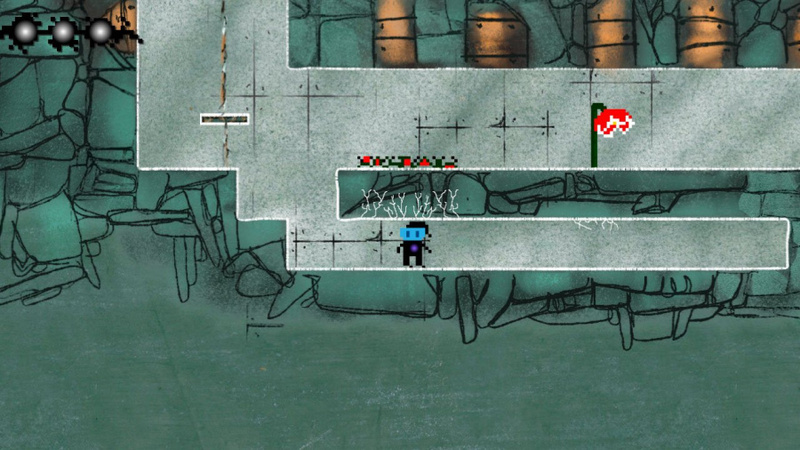 Developer Red Column is working towards the first entry of this episodic series (in three parts) making its mark, and has good news for North American gamers. It was recently confirmed that episode 1 will come to Europe and Oceania on 28th July, with North America originally due to get the game in the weeks to follow. Red Column has evidently gone through Lotcheck quicker than expected, as this title will now also land in North America on 28th July, priced at $3.90. As previously confirmed, the following two episodes will have lower price tags than the first - you can learn more about it from our recent interview with the developer. Is this one on your radar? Look @Grumble_Volcano a new Wii U game, guess I'll have to update my release calendar. I'm not counting the TG16 VC games those are old not new. They should have made the first game $5 and the subsequent games $1, some people may have bought it then for the gold coins. Silly Nintendo policy, promote Nindies, but don't let their games count for My Nintendo. 1 step forward, 2 steps back. @rjejr that's not Nintendo's fault, you even brought that up yourself. Why blame them? Also, you spelled Nintendo correctly. I'm confused... what is this game like? @argh4430 Well I always spell My Nintendo correctly, it's only Ntneod I mistype. And it is Ntineod's fault for making the minimum to earn gold coins $5.00 when they know there are several games that are less than that. They should have put in a bottom, any game $0.01-$4.99 should be 5 gold coins. If we can earn 10 gold coins for a $5.00 purchase we should be able to get 5 coins for a $4.99 purchase. Or a $3.90 purchase. Problem solved.